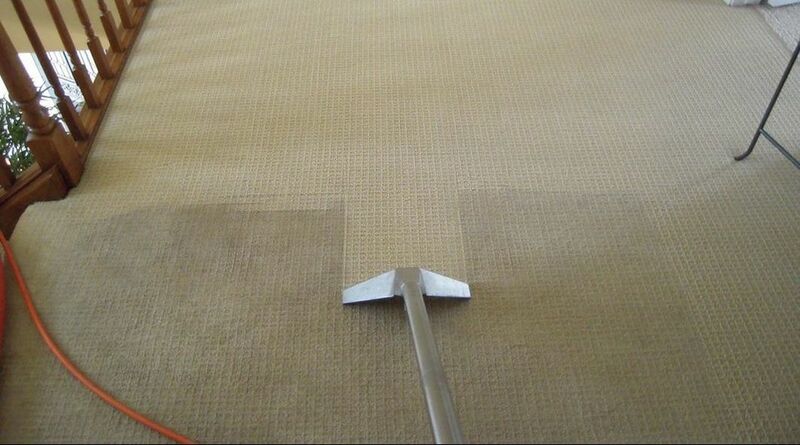 We have been cleaning orientals for over 20 years. We carry 7 different cleaning detergents so that you can spruce up your rug with no worries of bleeding or color loss. 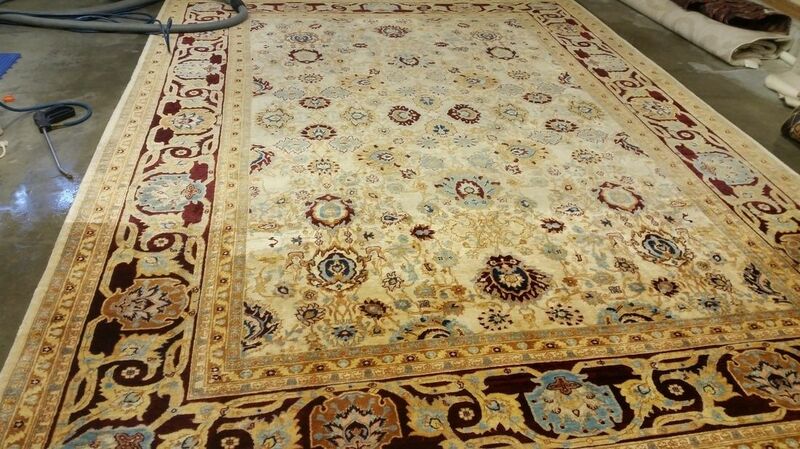 We offer a pick up service so that we can give your rug the care it needs in our shop! We clean boat cushions. If needed we can pick them up and bring them to our shop!